Home - ParaNorthern - YOUR Stories of strange, unexplained and scary events. 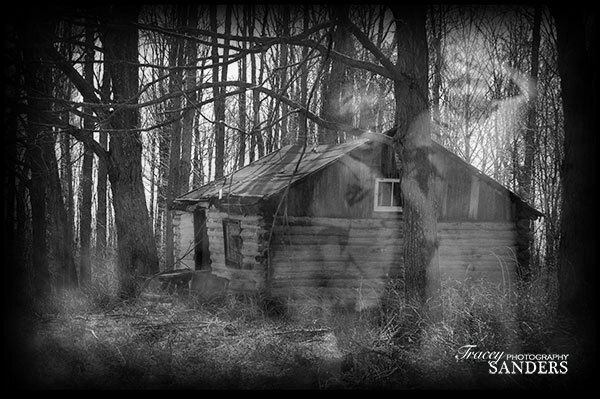 ParaNorthern.ca is a place for you to share your stories of strange, unexplained and otherwordly occurences. anything else related to these activities that you think is interesting. In our travels, we have visited to many communities, and have met a great deal of people who have shared their stories of the unexplained with us. The goal of this paranormal focused website is to create a place on the web for you to share your experiences. Northern Ontario has a long history of unexplained events, paranormal activity, encounters with ghosts and spirits, unidentifed flying objects and even a cryptid or two. Now's your chance to share your story. We've had stories from Sudbury, South Porcupine, Blind River and are looking forward to hearing from people in Sault Ste. Marie, North Bay and the Parry Sound/Muskoka area. There is much more of their website to come including stories and facts about the paranormal and unexplained. The site will grow as your stories come in so let's get started. Click the link and Tell Us Your Story.